Toro specialises in the design, fabrication and installation of large steel and aluminium-framed fabric buildings. Consequently, our clients protect their critical assets and operations with economical, robust structures. Toro structures are designed using the latest engineering software and techniques. For that reason, Toro structures are stronger and use less materials. What does this mean to you? Toro Shelter advanced structural design results in the use of less material. Therefore, fabric buildings cost less and weigh less. Additionally, Because, they weigh less, they need a smaller foundation. This in turn, means foundations cost less. Resulting in further savings for our clients. Equally, a robust and strong structure means our buildings can be mounted on a concrete base, our concrete lego-block walls or even bare earth, Further, Toro’s PVC composite membrane covers create a weather-tight protection, in all environments. Whatever you need to protect, we can design, engineer and install a building that will provide shelter from the elements. Which means, our structures will last for decades to come. As a consequence, our products are used from Central London to the Australian Outback. Equally, the Highlands of Scotland to the Sahara Desert. Our clients trust Toro Shelters to protect their business. Tell us what you need. Our experienced team will ask you questions. In turn, we will understand and enable us to design and deliver the perfect solution. Our team of engineers will design the ideal shelter for your specific situation We will take into account your specific needs. Our installation crews are extremely skilled and experienced. They will work with you and ensure your structure is built to the highest standard. As part of our complete service, we offer lifetime maintenance services for all our products. With the right maintenance these structures will last a lifetime. 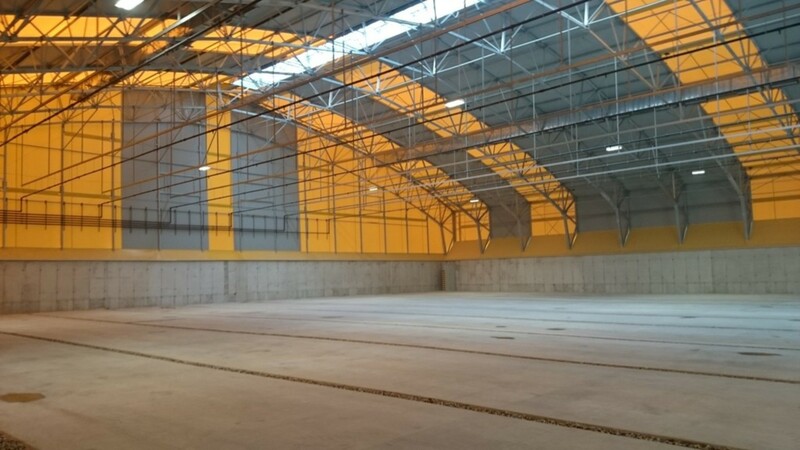 The Toro Engineering and Design teams are highly qualified and design all our fabric structures considering client needs and local environmental conditions. Toro prides itself that its products comply with CE mark standards. All structures are designed and are statically calculated using CAD and state-of-the-art engineering tools and software. 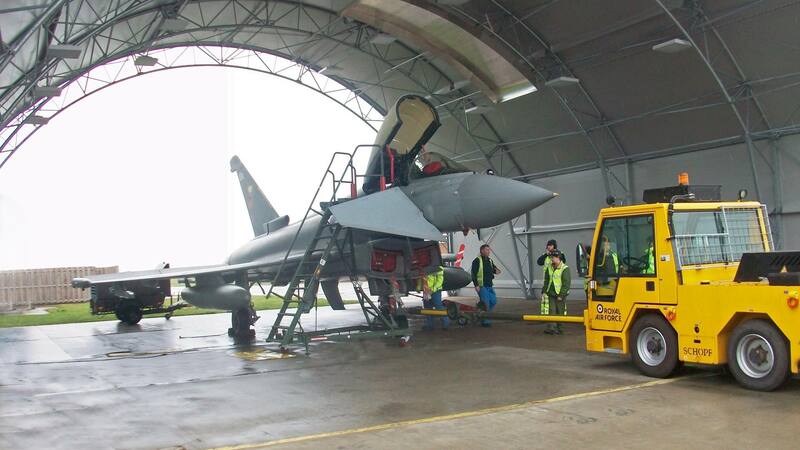 Consequently, you can be sure your fabric buildings are going to last in the harshest of conditions. We quickly and efficiently design shelters to your specifications. Equally, we have off-the-shelf products that could be on their way to you rapidly. Our shelters use the latest technologies, materials and innovations to provide the best products on the market. If it is not available elsewhere, we can make it happen. Toro has been built from the ground up, breaking new ground as we go. 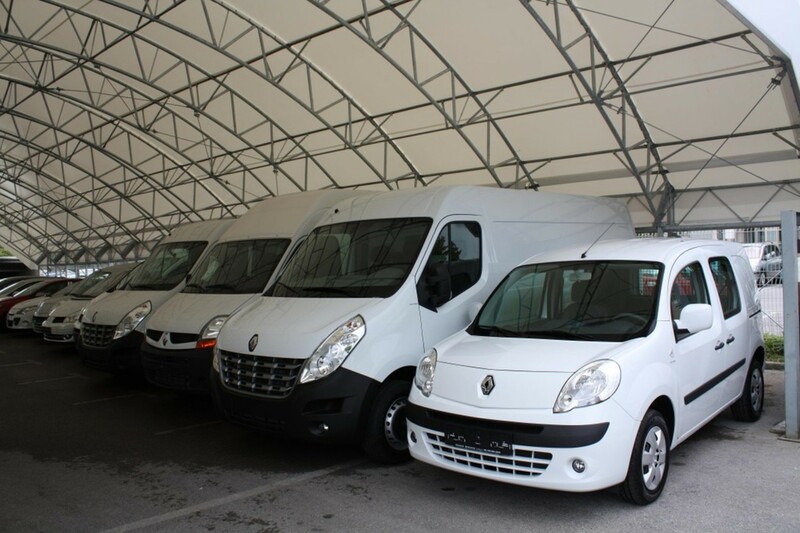 We have been providing high quality shelters to high profile clients from the beginning. We provide full maintenance service, if required. There is always somebody to answer queries, point you in the right direction, or help you find solutions. We purchased a mining equipment maintenance shelter from Toro Shelters in 2014. 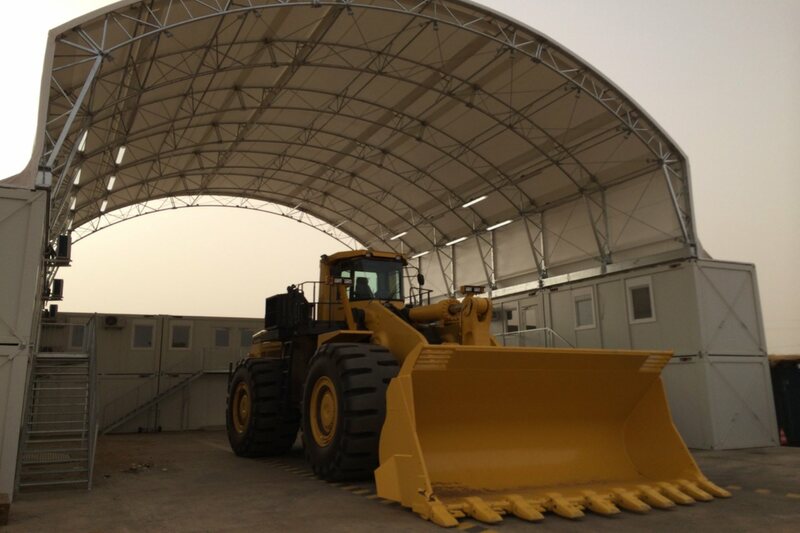 Located in the sub Saharan desert area experiencing sand storms and high temperatures and heavy rains, the shelter, its modular offices and workshops, 5 years later are still in perfect condition. A Good design, a good quality product and an installation team who over-came the many challenges. 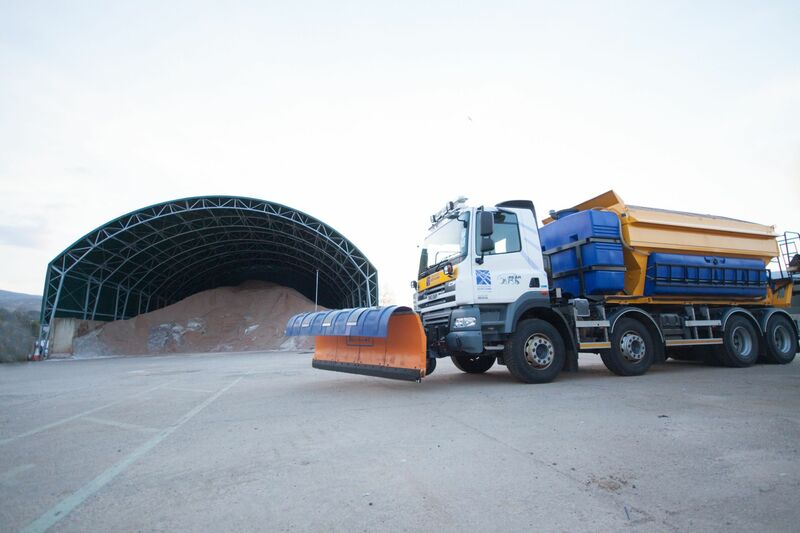 Our business had an urgent requirement to cover a weather sensitive project. We approached Toro with extremely tight time lines. True to their word Toro delivered. The shelter Toro provided is excellent and we are delighted.